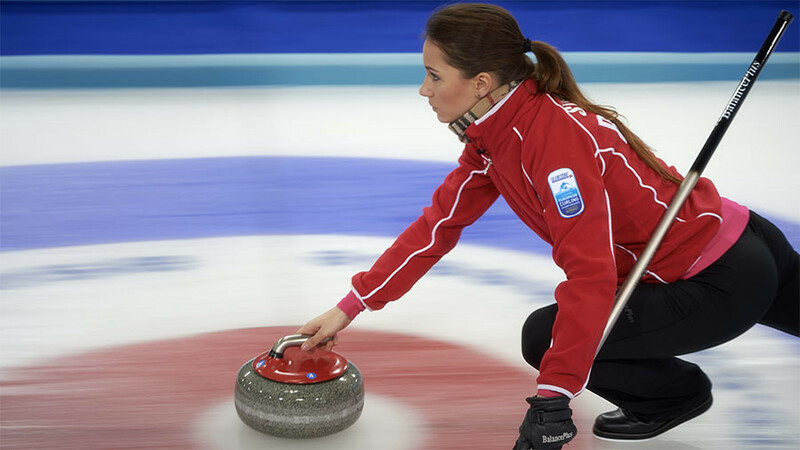 Russian Curling Federation chief Dmitry Svishchev has implied the doping scandal surrounding Olympic curling bronze medalist Alexander Krushelnitsky was an “external action” motivated by jealousy of his wife’s good looks. 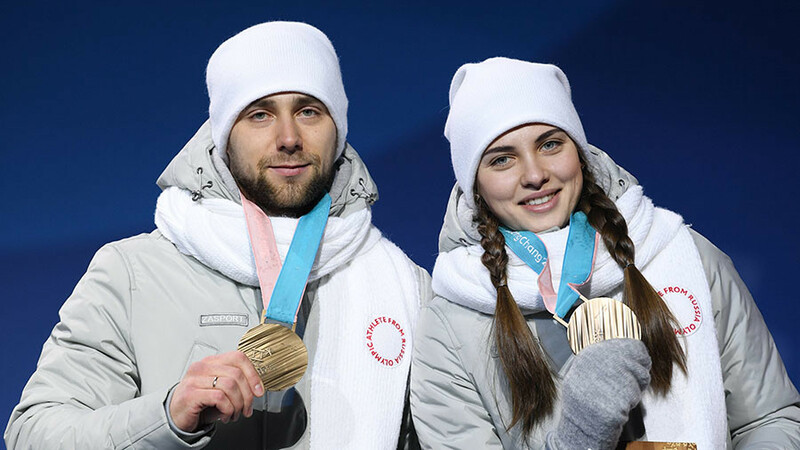 Krushelnitsky claimed mixed doubles bronze at the PyeongChang 2018 Games alongside wife and doubles partner Anastasia Bryzgalova, who gained public attention due to her likeness to actress Angelina Jolie, before testing positive for meldonium. “At the Games, [Anastasia] became famous the world over, new admirers for her popped up in a lot of countries - and now this doping scandal. 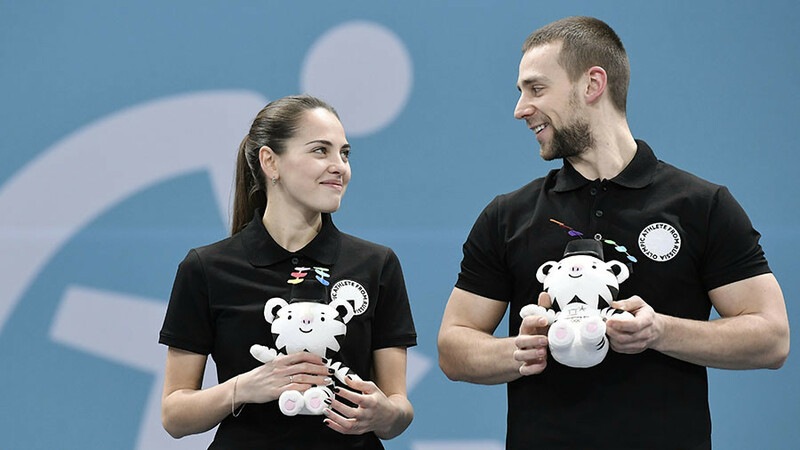 I don’t think it’s a coincidence,” Svishchev said in an interview with Russian daily Sovetsky Sport. On Monday, the Court of Arbitration for Sport (CAS) announced that Krushelnitsky’s A sample tested positive for meldonium. The Russian Olympic Committee website then announced on Tuesday that the athlete's B sample showed the presence of the banned substance. Krushelnitsky surrendered his games accreditation and left the Olympic village pending a Court of Arbitration (CAS) hearing. The 25-year-old released a statement on Tuesday through his national federation. “I can openly confirm that never, at any time that I have been involved in sport, have I ever used any prohibited substances or any other dishonest means of competition,” the statement read.